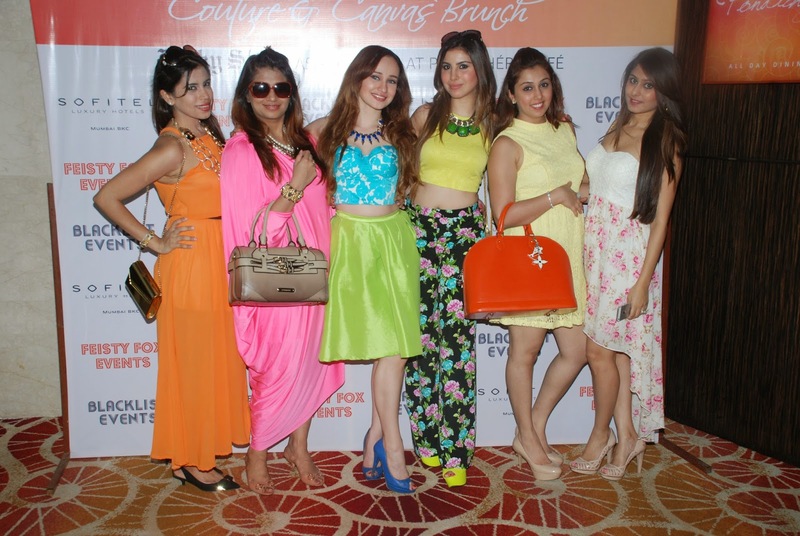 ‘Couture & Canvas Brunch’ at Sofitel,BKC ! 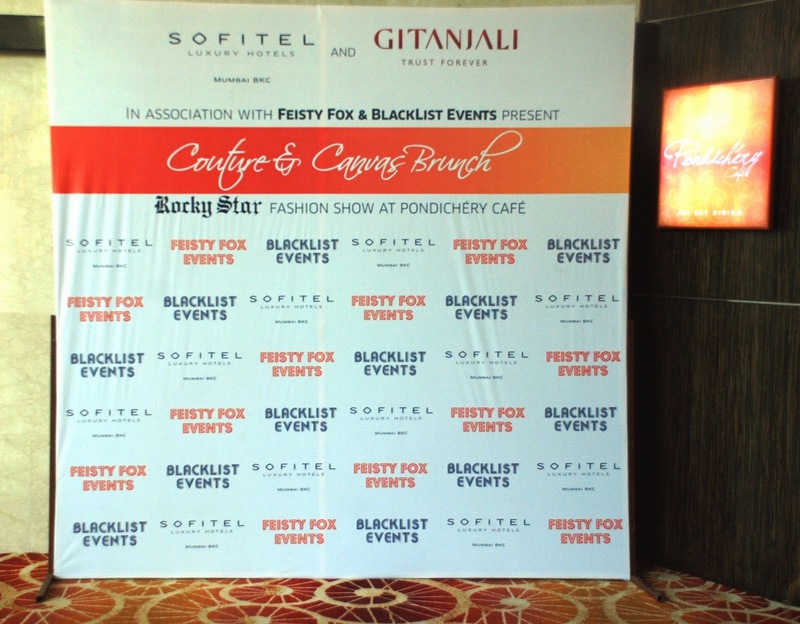 Hey lovelies, it’s gives me immense joy to share pictures and details of this extravagant Fashion & Art Fest, that marked the launch of my newest venture ‘Feisty Fox Events‘ – for creative conceptualization and organisation of all fashion & lifestyle related events. 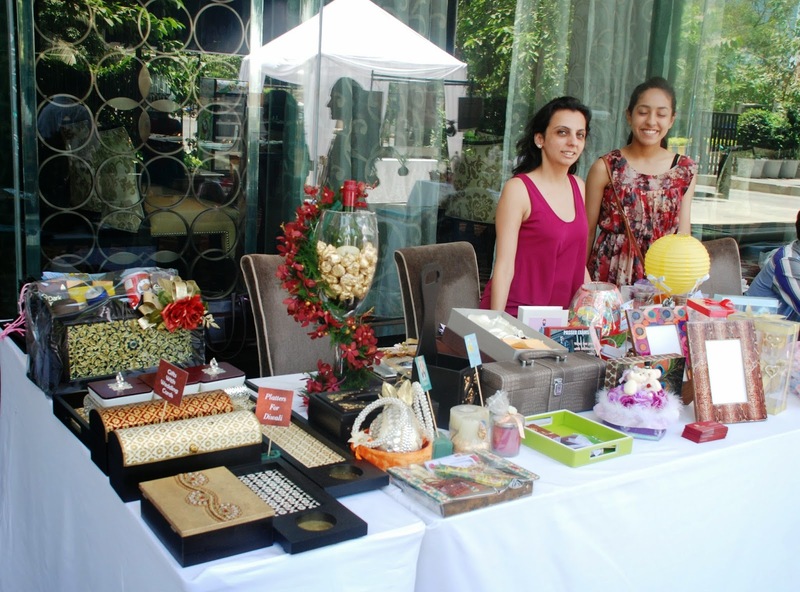 This event was the ‘Couture & Canvas Brunch‘ held at internationally renowned hotel chain Sofitel,BKC. 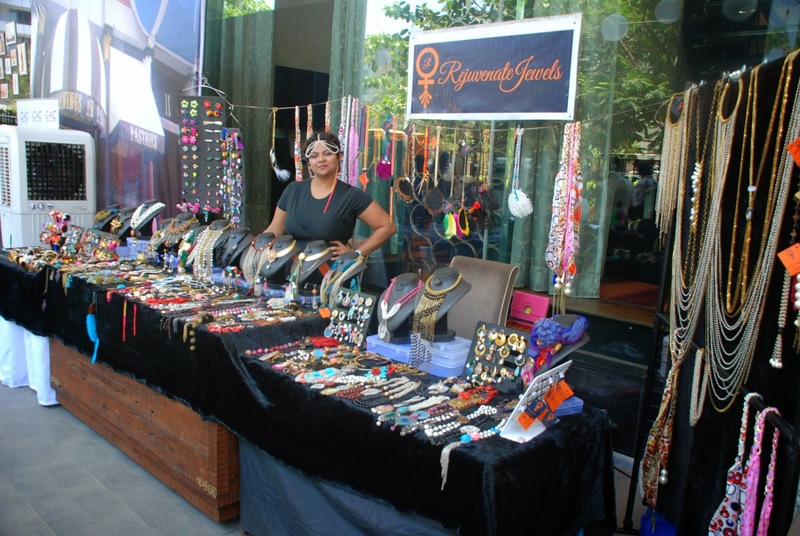 I partnered with the super enterprising Atiya Goni of ‘Blacklist Events‘. 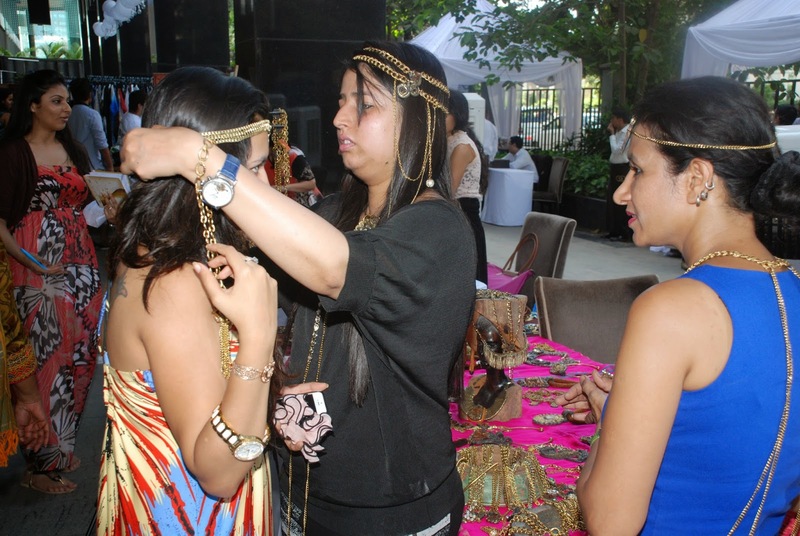 The event was presented by the famous ‘Gitanjali Group‘. 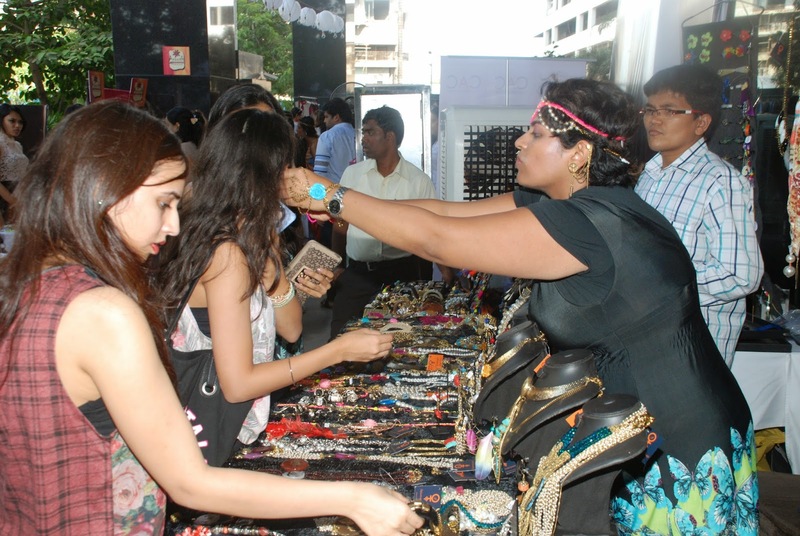 It celebrated an amalgamation of Fashion, Art & Gastronomy. 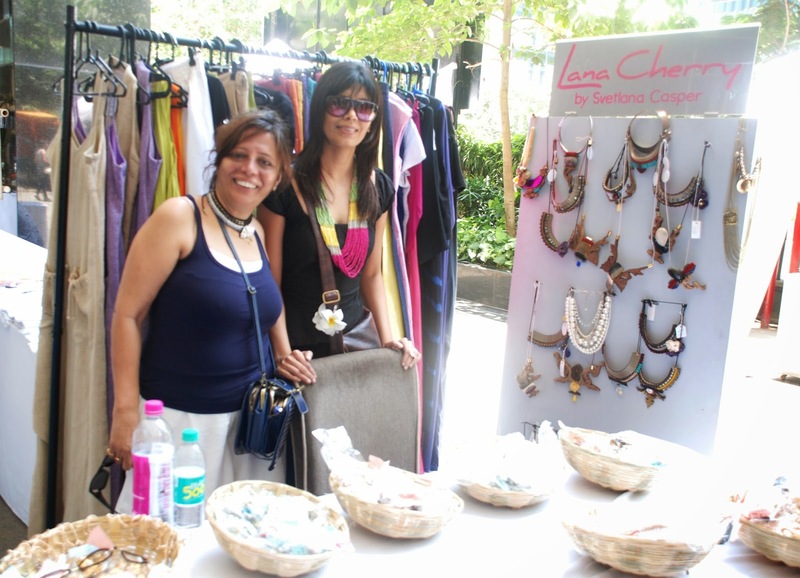 Coupling the French hotel’s renowned and lavish Sunday brunch with paintings for the art lovers and designs crafted for the clotheshorses, It featured an exclusive Fashion Show by renowned haute-couture designer ‘Rocky Star‘ and models from UMM (Urban Model Management) scorched the ramp, a stunning art exhibition and also a fashion flea market with an array of designer clothing and accessories with names like Harsh Harsh,Feisty Fox, Je Couturier, Monsieur M,Rejuvenate Jewels, Aroush Spice and lots more. 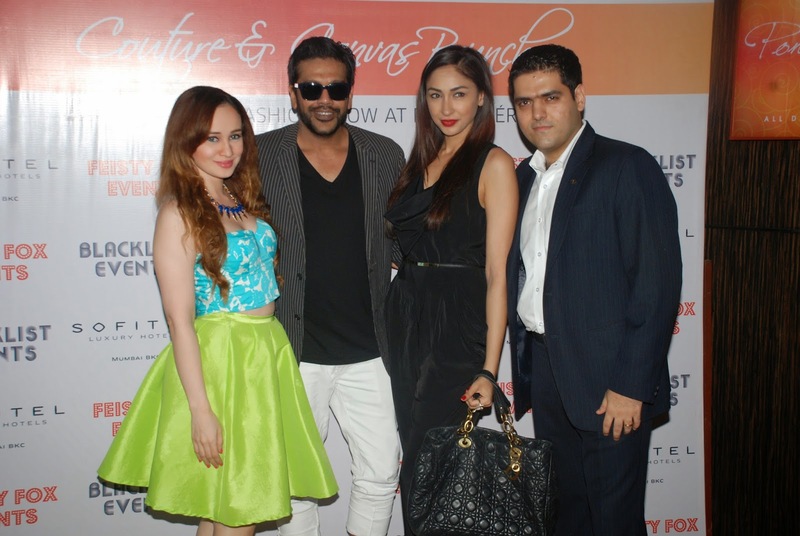 Guests were seen enjoying the scrumptious multi-cuisine brunch infused with flowing spirits, a standing ovation was given to ‘Rocky Star‘ for his exquisite designer garments showcase and of course guests indulged the shopaholic in them. 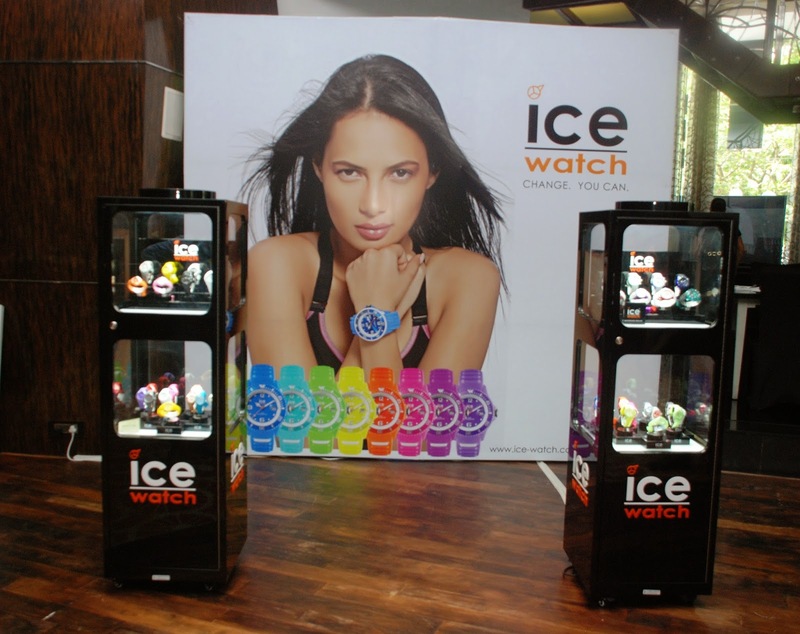 Also seen at the event were actress Urvashi Sharma Joshi, designer Harsh Gupta,Kartik Jobanputhra,Apex Entertainment,model Samantha Singh. 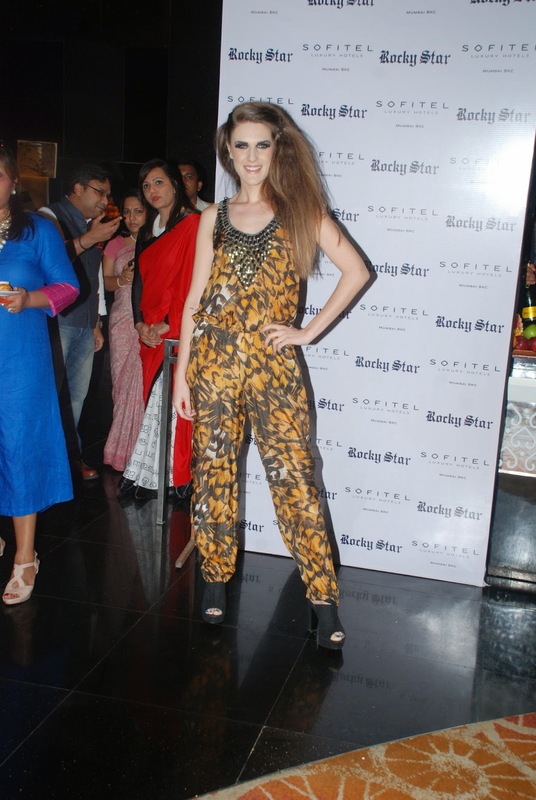 The ‘Rocky Star‘ fashion show added a generous dose of glamour to the brunch. 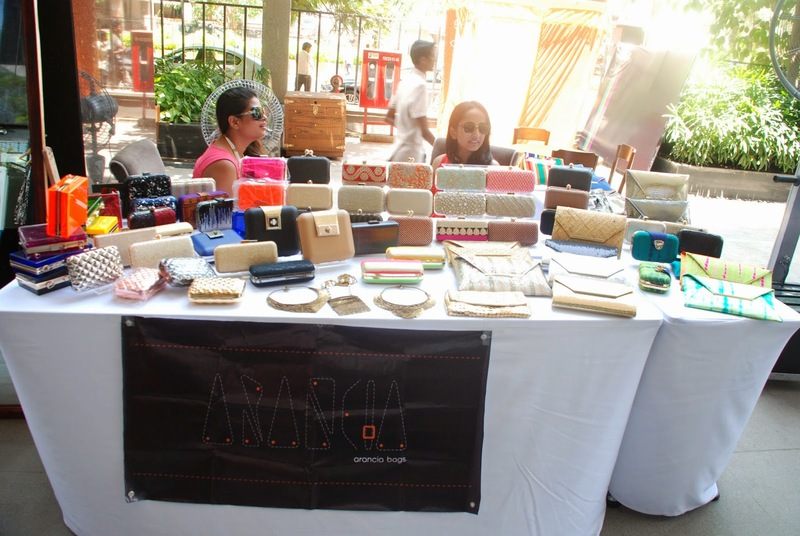 Bold, elegant and chic is the basic style statement of this collection. 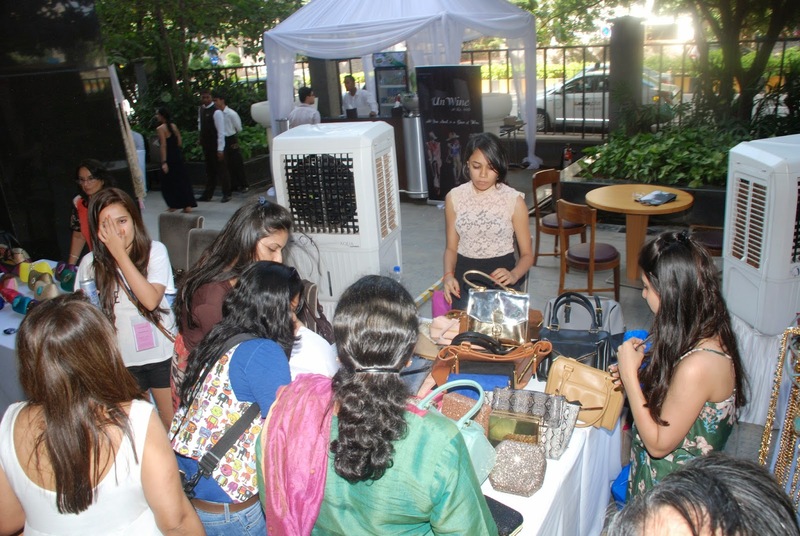 The true genius designs featured exotic prints, metallics, lots of sequin giving a rich glamorous feel to the entire collection. 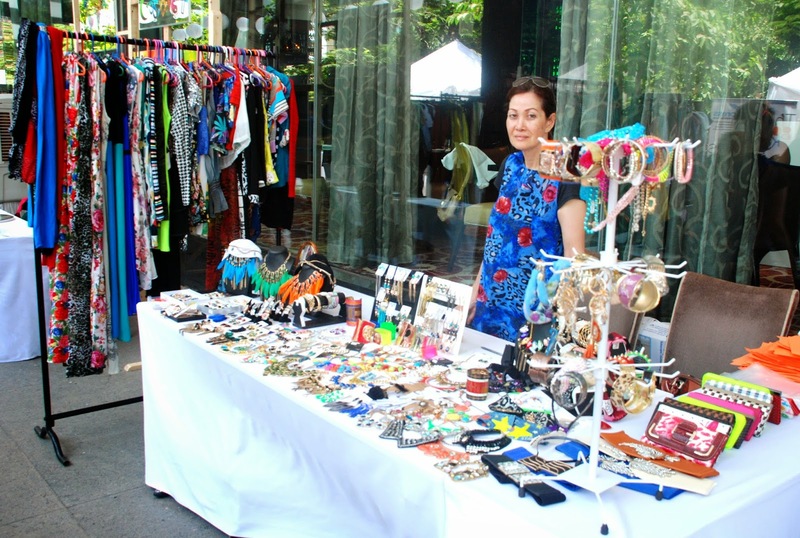 The contemporary yet chic silhouettes add a startling finish to each garment, making the fashion line unforgettable. 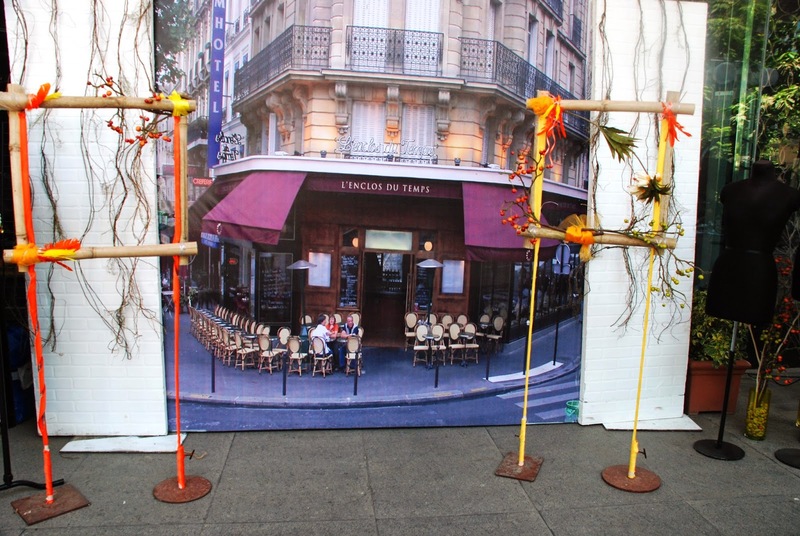 The decor was keeping with the French artistic culture and had the ambiance of a chic Parisian street. 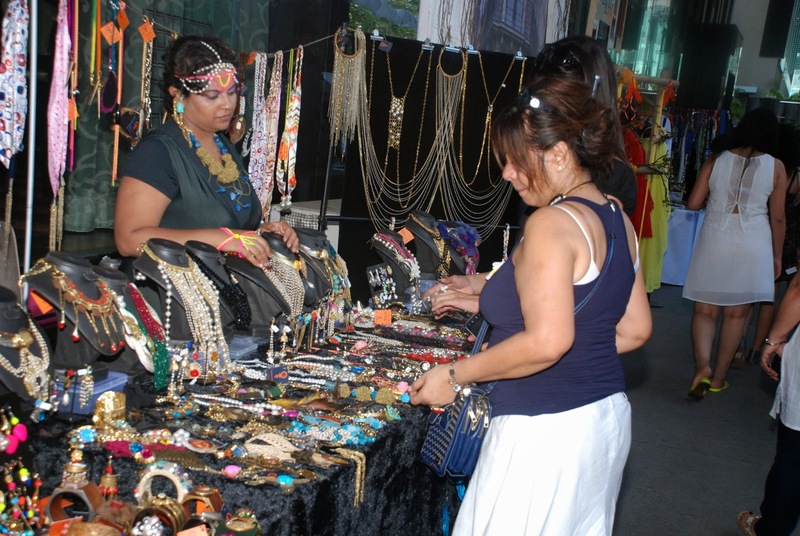 The outside lounge area hosted a wide array of designer clothing, accessories, fashion jewelry, bags and lots more for guests to enjoy. 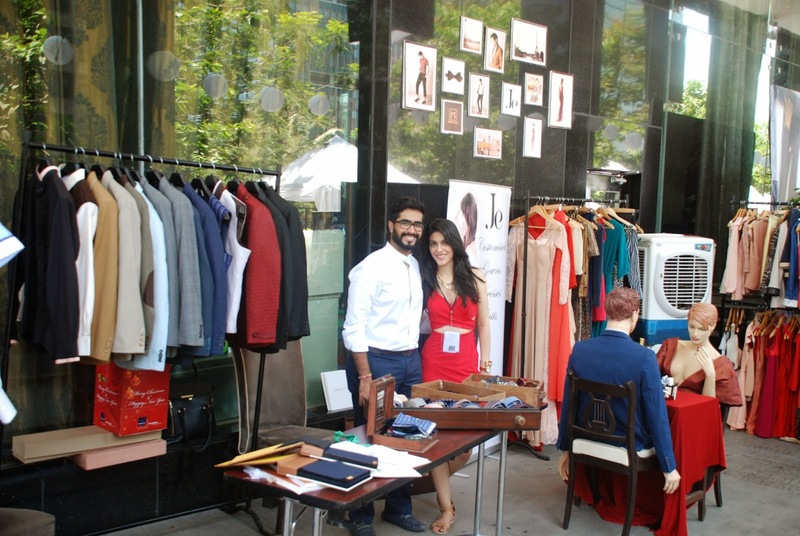 I also displayed my Spring-Summer Collection’14 of Accessories & Clothing at the event. 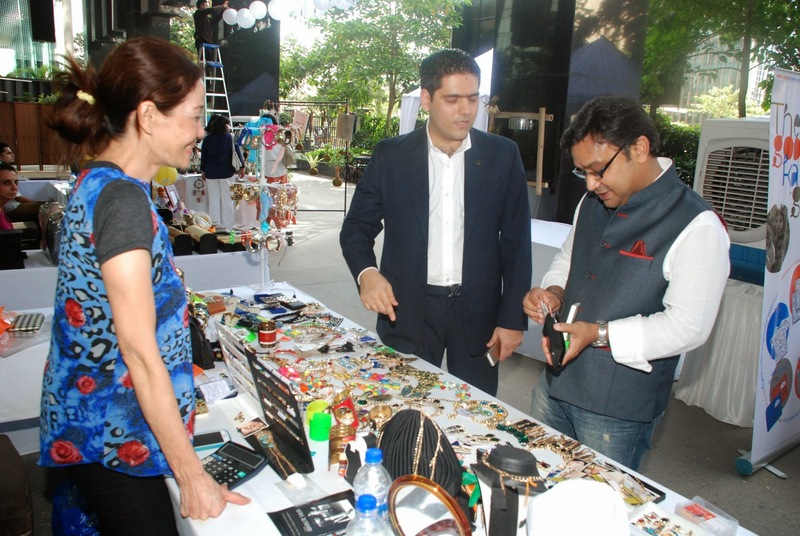 What a wonderful moment, having the General Manager, Sofitel BKC – Mr.Biswajit Chakraborty buying from my stall ‘Feisty Fox’ – he possesses such a magnanimous personality. 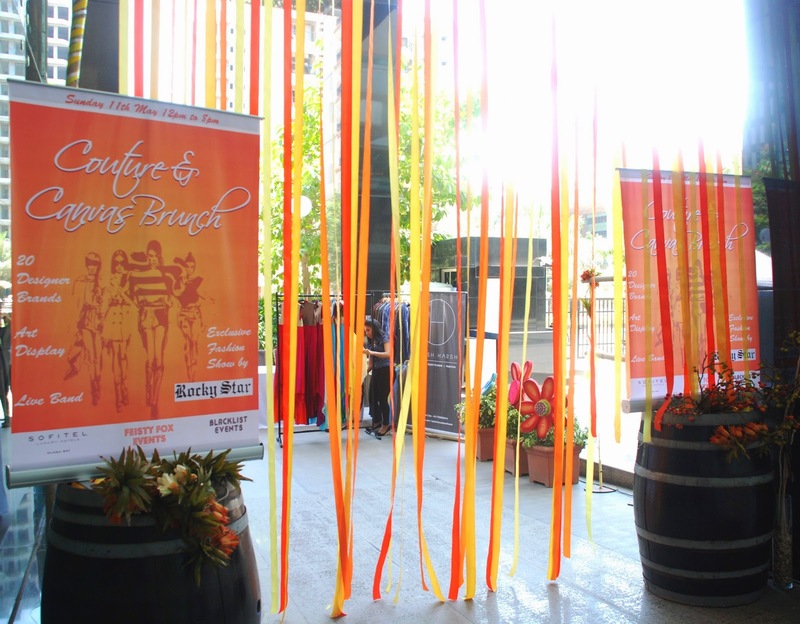 The guests were super chic in their stylish ensembles and dressed in bright summer hues, adding to such fabulous energy and making for the most perfect Sunday ever. 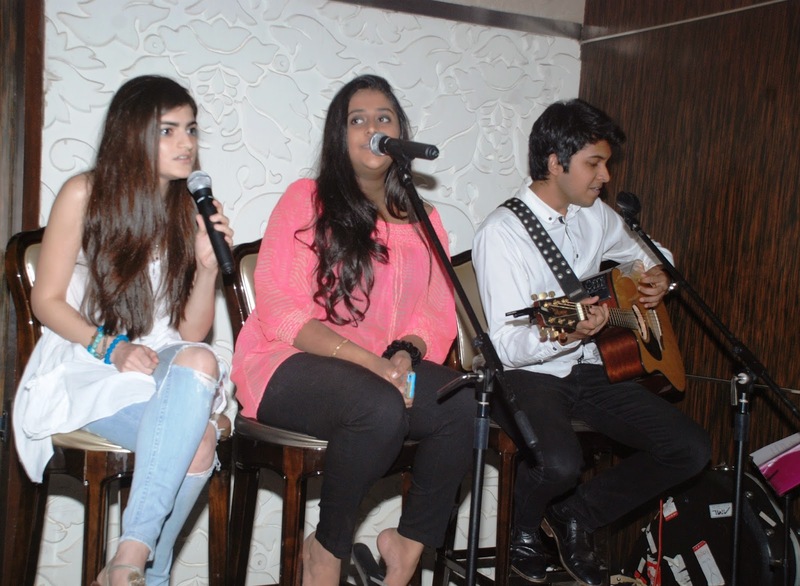 It was a full house at the ‘Couture & Canvas Brunch‘. 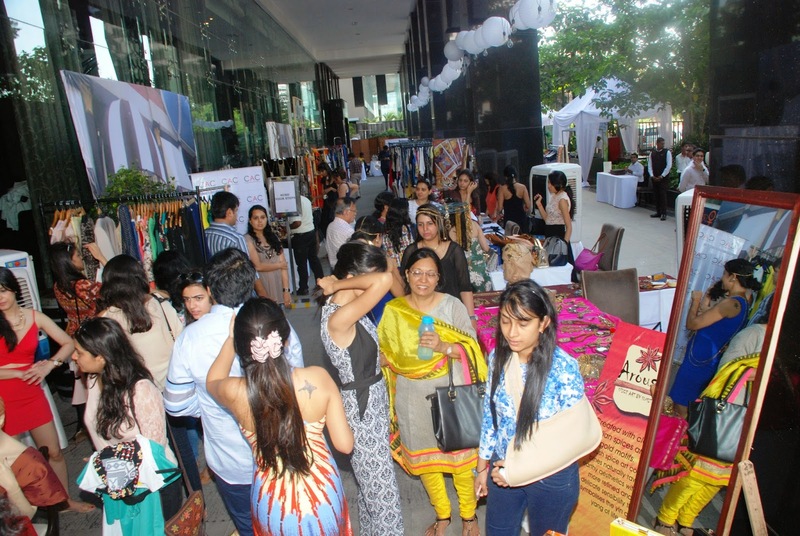 The unique fest marked a super chic, lavish and memorable Sunday for all the guests present and surely had something to please everyone’s palate. 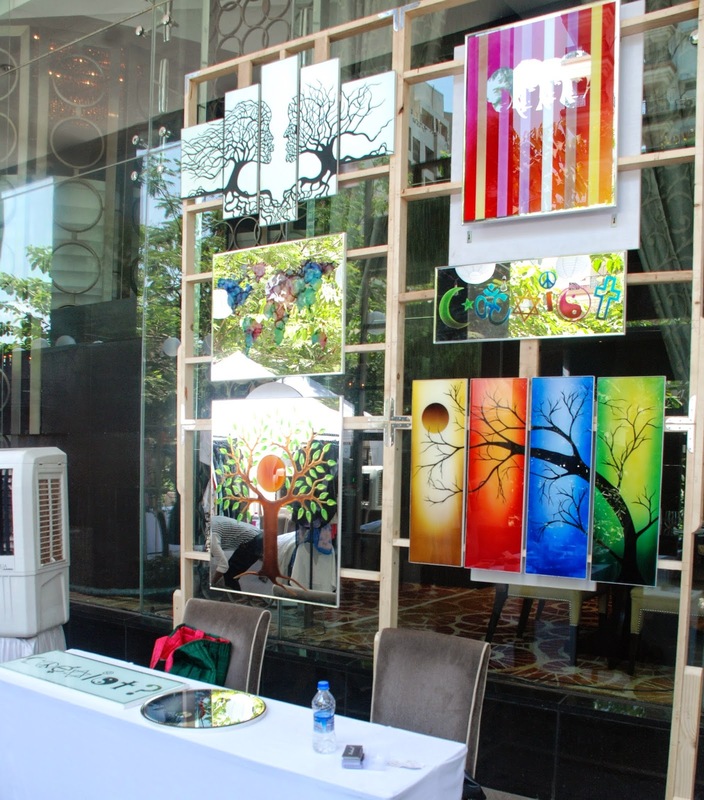 I’m super thrilled that it turned out to be such an amazing affair !!! 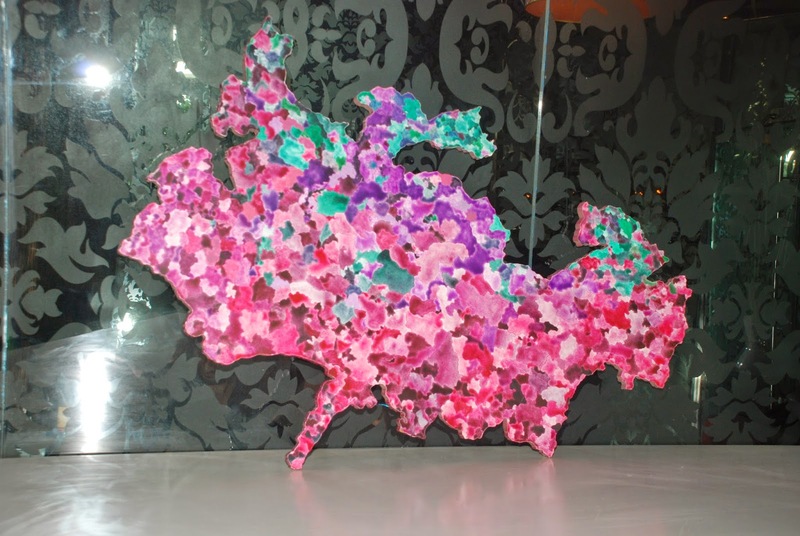 Congratulation in being part of this event looking beautiful. 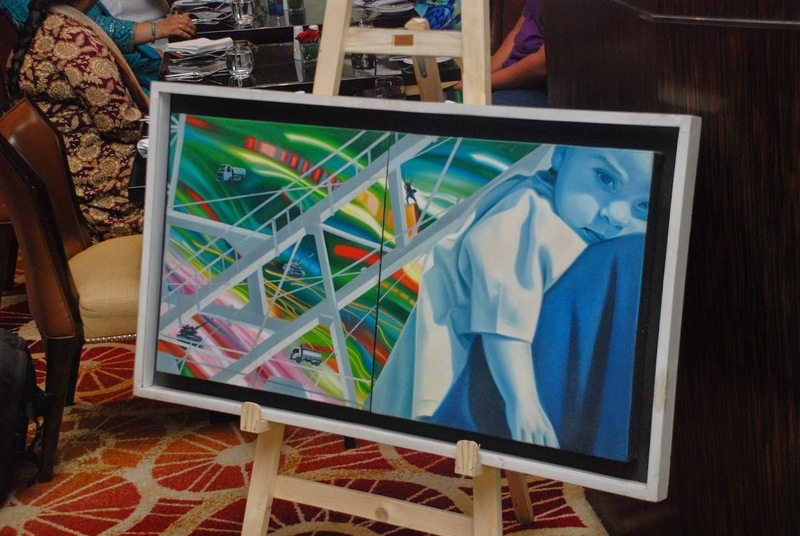 Nice images doll great job with this post. 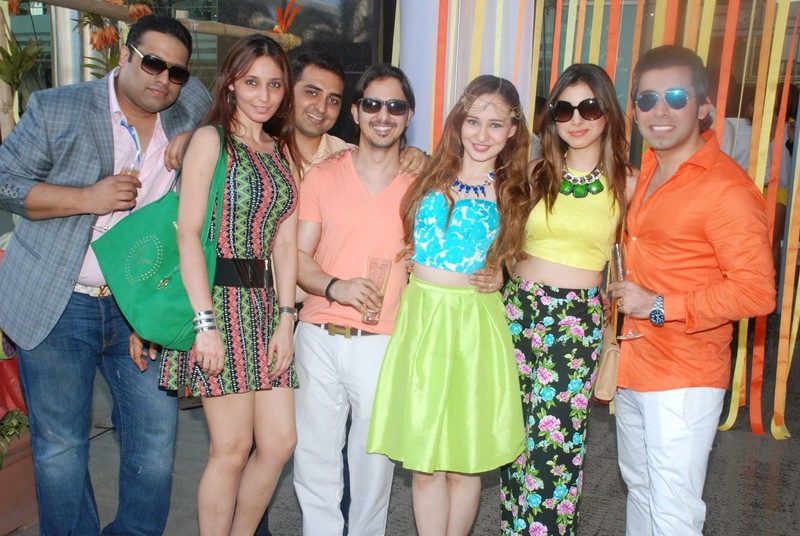 Great event n pretty clicks. .
Love your crop top and skirt combo – so fun and bright! Perfect summer pairing. You look beautiful! Happy Friday!